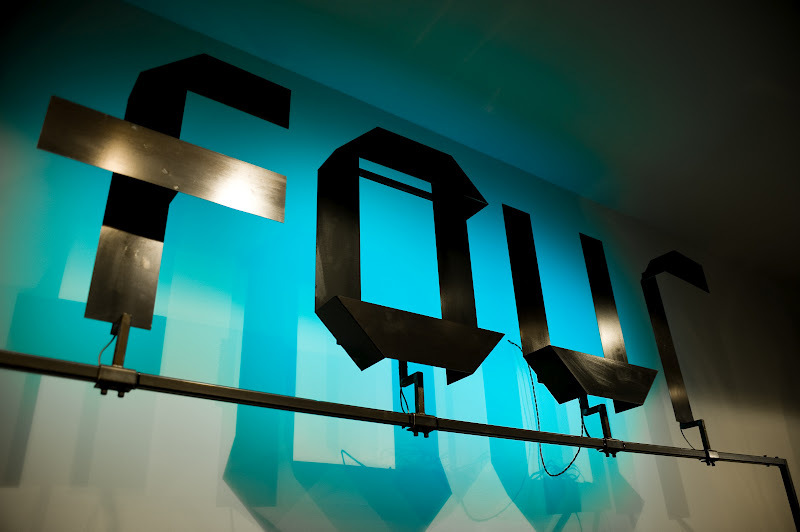 FOUR collaborates with several like-minded parties to create the whole concept. 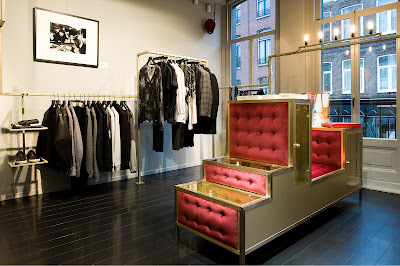 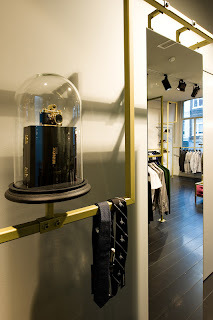 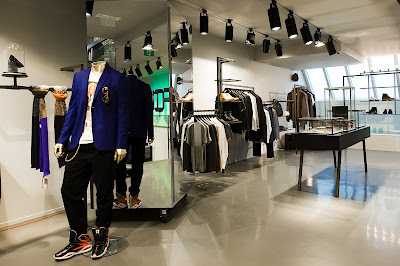 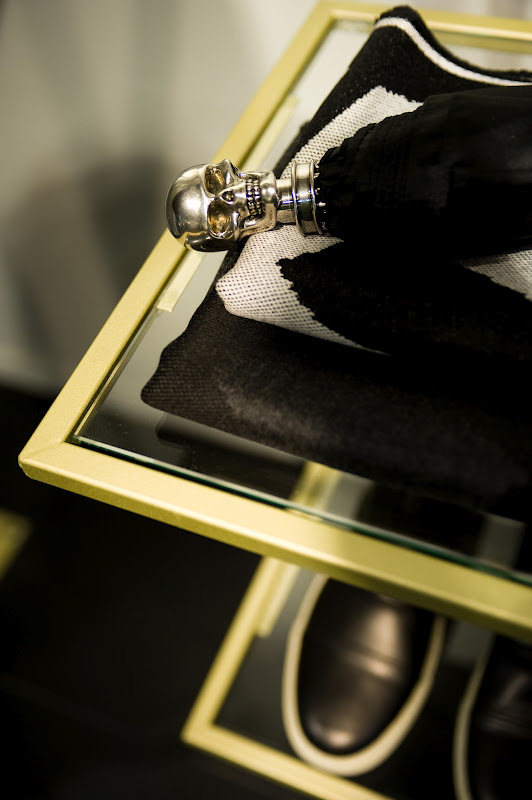 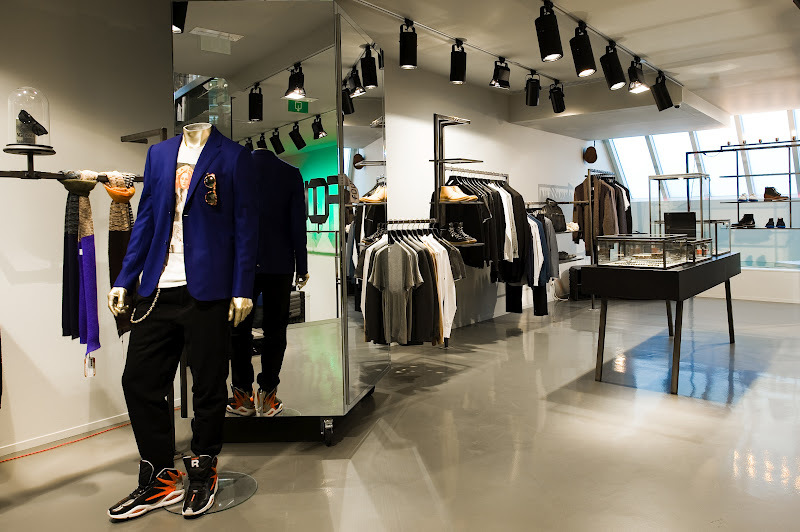 JSPR, furniture design from Eindhoven created this custom project with an eye-catching metal frame connecting the three floors and the store's exclusive handcrafted furniture. Soundfreax Amsterdam installed the award winning VOID sound-system enabling FOUR to work with leading DJ's from all over the world.